Our Clinics provide basic medical services for poor rural people who are mostly subsistence farmers. In addition to the regular daily clinic operations, volunteer doctors and nurses from Kaduna Diocese bring medical care to remote rural villages through our mobile clinics. In 2018, we served a total of 6,467 at our regular year-round clinics. We began in 2002 when a team from Trinity Episcopal Church in Tariffville, Connecticut in the United States visited our long-time friend Bishop Josiah Fearon in the Anglican Diocese of Kaduna. At that time, Bishop Josiah showed us an empty building in Kateri where he hoped to open a medical clinic. 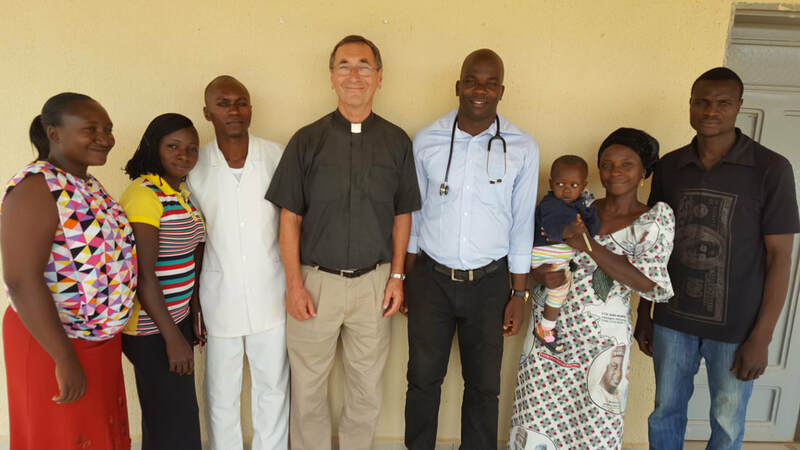 Prior to that time, a member of Kaduna Diocese, Dr. Adekunle Alao, had been conducting mobile clinics in the rural villages around Kateri. Dr. Alao felt that the needs of the local people could be better served if a full-time clinic were established in Kateri (about 90 minutes drive from the nearest medical facility Kaduna). The team from the US left Kaduna with a commitment to raise enough funds to hire a doctor and two nurses for the Kateri Clinic. In May of 2003, we raised enough money to fund the clinic for the next three years, and the clinic was opened. Since that time, we have run Kateri Clinic 365 days per year. 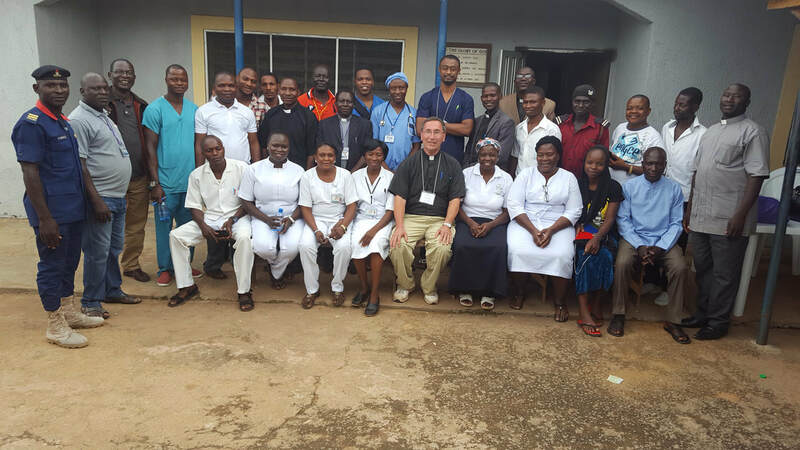 We now have a full-time staff of 21 medical and non-medical workers here. We help about 8,000 people per year through the year-round clinic, the mobile clinics and the annual free medical mission. 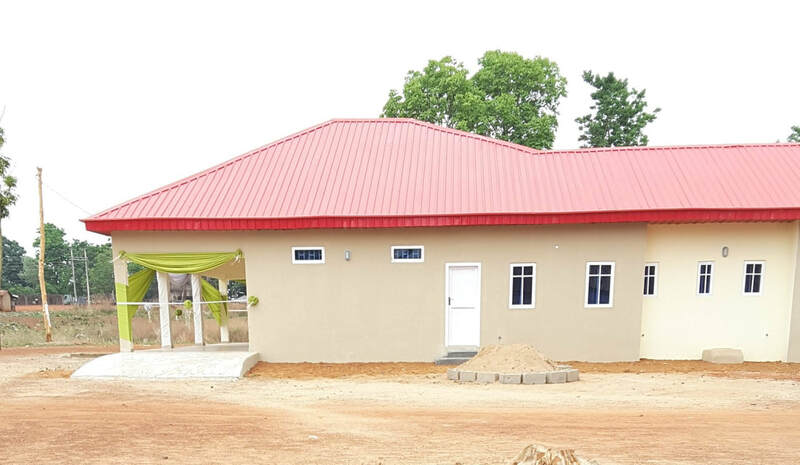 In April 2018, we built and opened our third clinic in Gidan Waya in partnership with the Anglican Diocese of Kafanchan. In October 2018, we plan to open our fourth clinic in Gusau, in partnership with the Anglican Diocese of Gusau. In October 2018, we opened our fourth clinic in Gusau in partnership with the Anglian Diocese of Gusau.